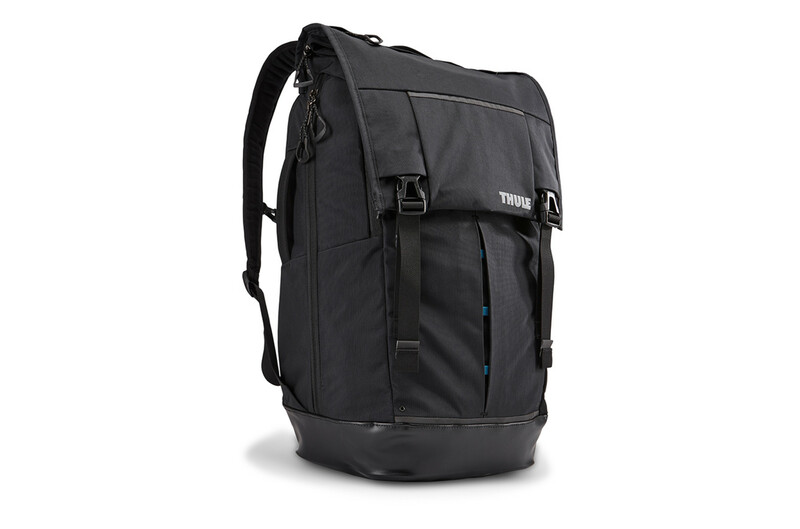 Very well design and have been using it since 2016 but I have a defect zip after using for a few months but Thule got my bag replaced. But after using till last year saw the rubber based have a hole perhaps the glue or weld is not strong enough. 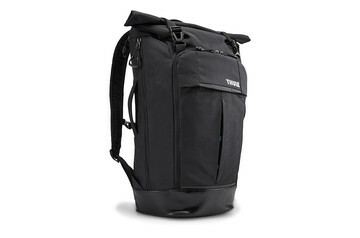 And this bag I didn't put any heavy stuff but Might give Thule a try again! I own Paramaunt backpack for almost a year. 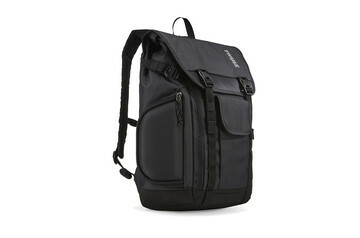 It is well made backpack with great looking exterior. However, there are few things about the back that I don't like: 1) the volume - while the spec sheet claims that it is 29L in volume, I can hardly use it. As someone mentioned in another review, Paramaunt is very tight and if it's fully packed, then you will have a hard time using all the pockets. 2) the robber bottom does pull my clothes up/out of pants. During 15 mins walk I'm pulling my jacket down 2-3 times - it's annoying and doesn't look good 3) laptop fit - I have multiple laptops. While 13-15 MacBooks fit perfectly, my Lenovo W520 doesn't fit in well. I wish the laptop section had a bit more space. If I have a choice - I will go with a different model,. While it looks big and bulky outside - it doesn't provide much needed space inside for your use. Based on 1 month's experience, I'm quite satisfied with this bag. Except for a few poor design choices this bag is way better than my previous one. Overall, at this point I think the good points outweigh the bad ones by far. The good: 1. Bag looks great (my wife likes it too). 2. Solidly built, strong and thick materials. 3. I'm impressed by the high quality and workmanship. 4. Back plate is smooth. My previous bag's back had a rough mesh that damaged my clothes. 5. Acceptable number of pockets / thingy holders. The not-so-good: 1. Bag's tight 1. If the main compartment is fully packed, it becomes fairly difficult to add things to the other pockets too. More so than in other bags I had. 2. 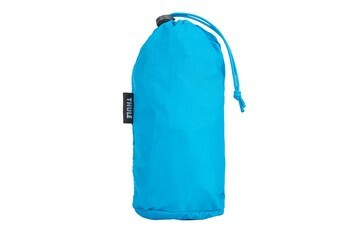 Bag's tight 2, compartment with meshed pockets. While the top part can be folded down for easy access, this compartment is tall and narrow - you'll feel around with your hands for a while to find anything on the bottom because you can't see in there. Same goes for the outermost pocket just under the glass-holder one. 3. Side openings invite pick-pockets. This is luckily not a problem in Japan, where I'm using the bag. 4. This bag looks much bigger than my previous 31L bag, but it holds considerably less, due to not optimal space allocation and the overall narrowness/tightness of the bag. The Bad: 1. The rubber bottom tugs my shirt/sweater up, very quickly up until the middle of my back! It's so sticky it even pulls my shirts out of my trousers. It's very annoying to have to adjust my clothes constantly. 2. Bag's tight 3. The top opening of the main compartment is so narrow, I mostly just use the side zipper for packing. Why have such a useless opening at all? 3. Laptop compartment's velcro tape opens up! The moment I put the bag on my back, with a 14" laptop in the compartment, as my back pushes into the backpack I can immediately hear the velcro tape's noise as it unfastens. Happens all the time. This is a very poor design choice folks.